Assistant City Manager, Mark Van Vleck oversees Public Works, Water Utilities, Solid Waste Services and the Gas Department. Executive Director, Valerie Gray, oversees Public Works, which encompasses Street Operations and Engineering Services. Interim Executive Director, Dan Grimsbo, oversees Water Utilities, which encompasses the Water Department, Wastewater, and Storm Water. 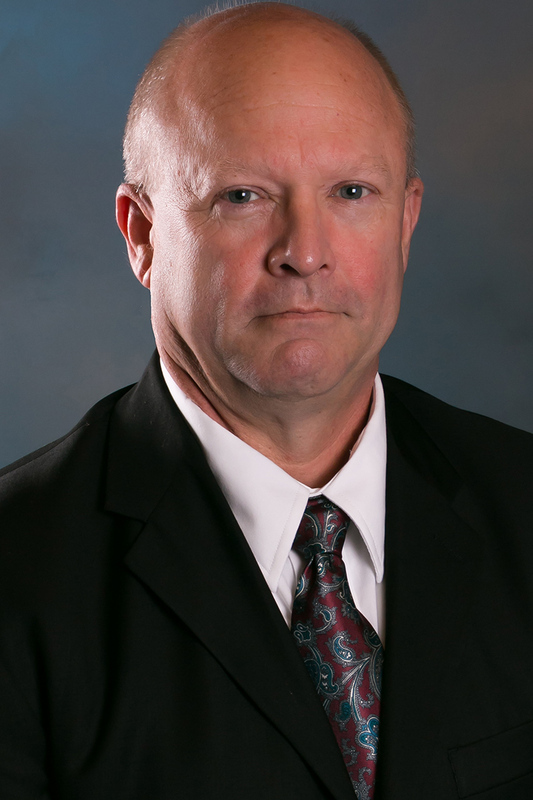 Mark E. Van Vleck was named Assistant City Manager for the City of Corpus Christi in February 2016. As Assistant City Manager, he supervises the Executive Director of Public Works and the Executive Director of Utilities. He previously served as the Executive Director of Utilities; Interim Assistant City Manager for Public Works, Utilities, and Transportation; Interim Director and Director of Development Services; Deputy Director of the Water Department, and as a Project Manager for the City of Corpus Christi Bond 2004 Program. After 20 years of service, he retired from the Navy, Civil Engineer Corps in 2006. His Bachelor of Science degree in Civil Engineering is from the South Dakota School of Mines and Technology, and his Master of Engineering (Construction Management) is from the University of Florida. He is a registered Professional Engineer in Texas and South Dakota.